If you couldn't already tell, Divekick honors the fighting game community. The latest addition to the Divekick roster further proves it. As if having the main villain of Street Fighter IV named Seth wasn't enough. Keits went up on the UFGT9 stage to introduce Seth Killian. 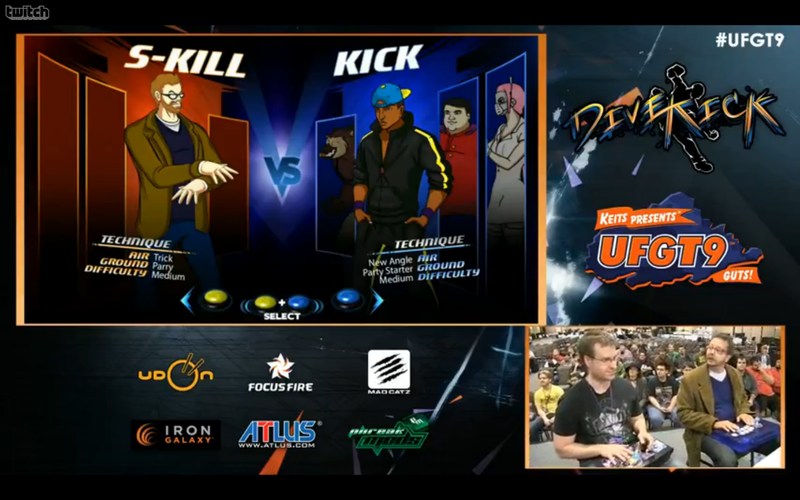 It was revealed that Killian is the latest Divekick character to join the fray.